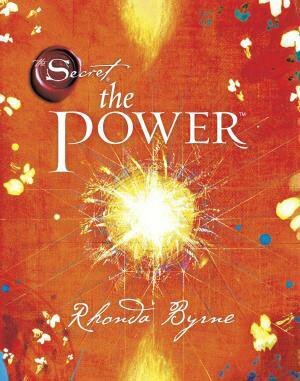 REVIEW~ The power is an addition to the secret to further our understanding of the law of attraction using the power of love. If you are into the law of attraction then this book would definitely assist you in your everyday life. It tells us that the power of love brings all things into existence, which in fact if you think deeply about this statement its very true. The best example of this for me, is of course the making of people, this is due to the power of love. Every discovery, invention, and human creation comes from The Power. Perfect health, incredible relationships, a career you love, a life filled with happiness, and the money you need to be, do, and have everything you want, all come from The Power. The life of your dreams has always been closer to you than you realised, because The Power–to have everything good in your life–is inside you. To create anything, to change anything, all it takes is just one thing…THE POWER. Love is the force that drives attraction. When you feel an attraction to something, your feeling love for that thing, without attraction, you wouldn’t feel anything. Positive and negative thoughts Your thoughts are both the words you hear in your head and the words you speak out loud. When you speak to a someone, you first had the thought then you spoke the words. your thoughts also become your actions. When you get out of bed in the morning, you had the thought of getting out of bed before you took the action. No action can be taken without the initial thought. One of the thing this book emphasises is to talk about what you love. this is purely because you tend to accumulate what you talk and dwell on. Rayon, excellent article about the power of the law of attraction.